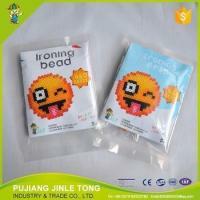 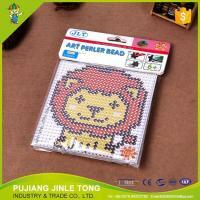 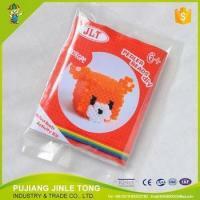 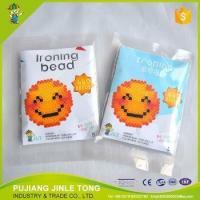 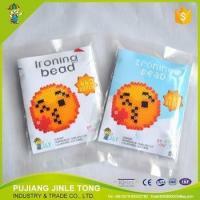 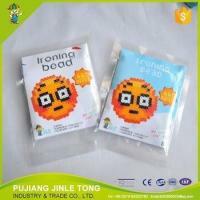 Pujiang Jinletong Crafts Co., Ltd. is a intellignent development toys and promotional business gifts manufacturer in China,and we have our factory in Pujiang.Established in 2009.We have professional team.We have good services.We have rich experience in the design packing and logo design.We focus on research DIY Toys for 8 years. 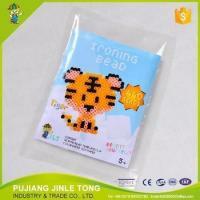 We focus on providing .high-quality toys at competitive prices and service products. 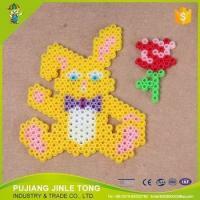 Our company focused on the development of children's intelligence DIY intelligence toys. 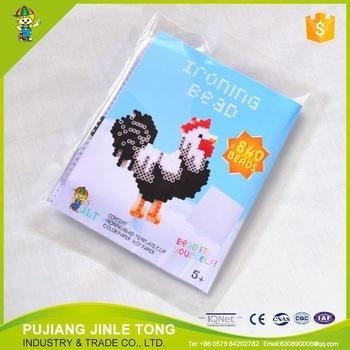 we have a long-term stratege objectives,value concept of advanced,as well as to the market,keen insight and grasp the right direction of this field's development. we try to develop more styles according to difference cutsomers and market and meets difference consumer's requirement. 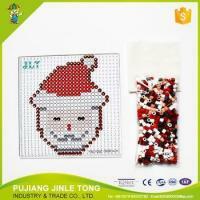 we sincerely serve for you hand in hand to cooperate together.